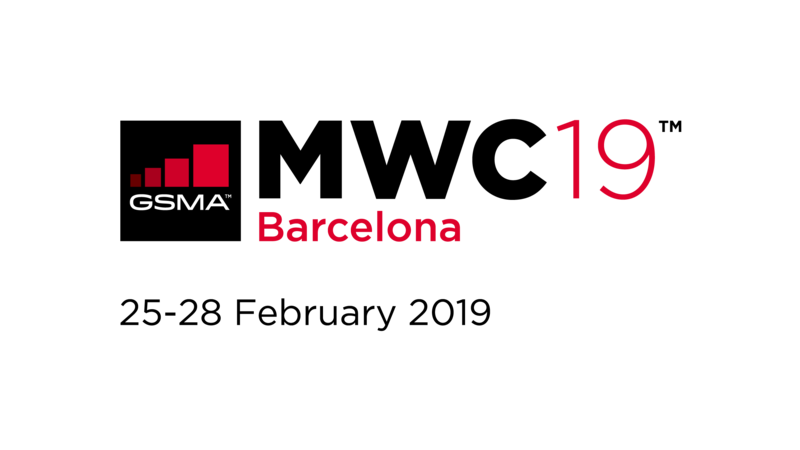 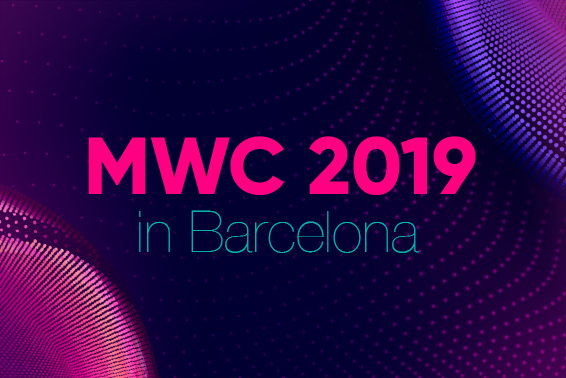 Thank you for joining us @MWC19. 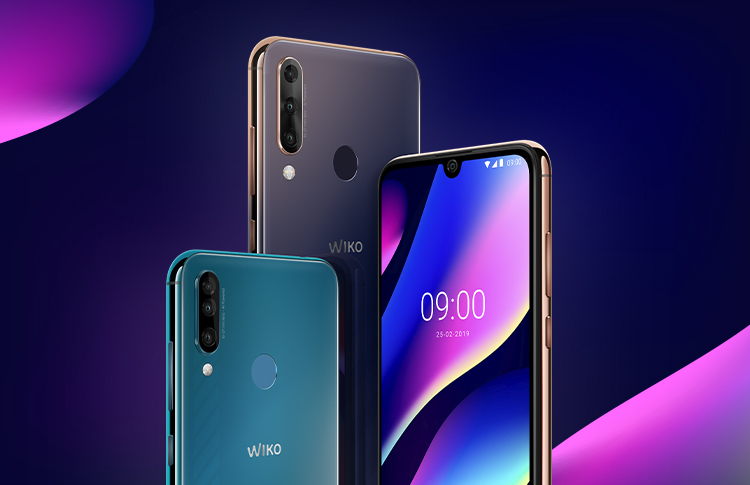 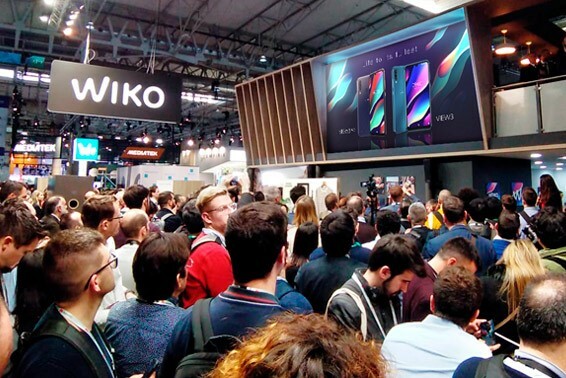 You were so many to visit us on Wiko's booth and discover our View3 Range with more power, more shooting options and more space. 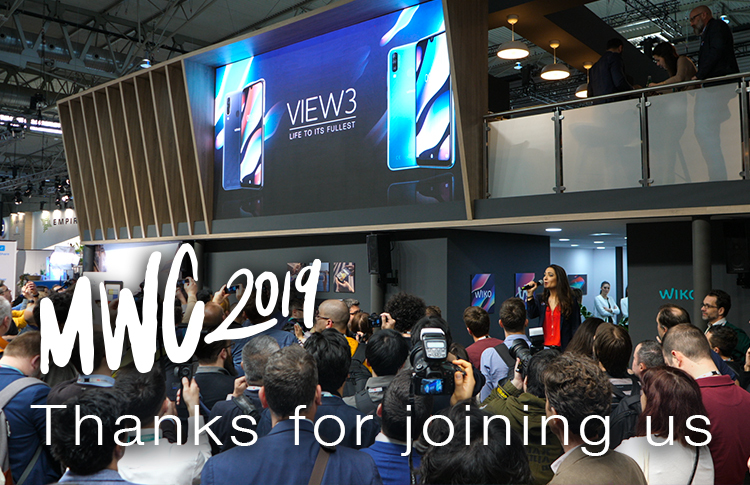 We are so overwhelmed by your presence.